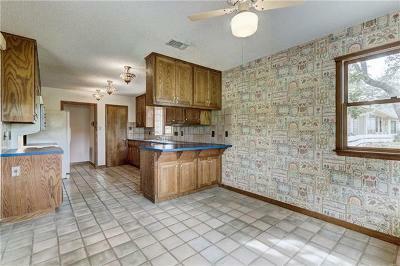 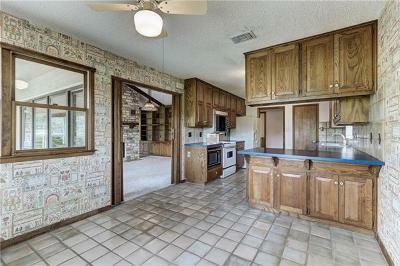 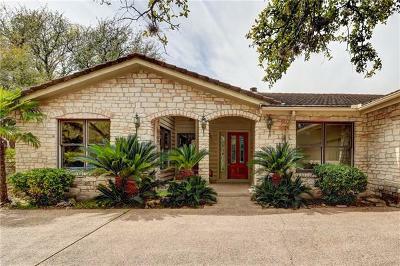 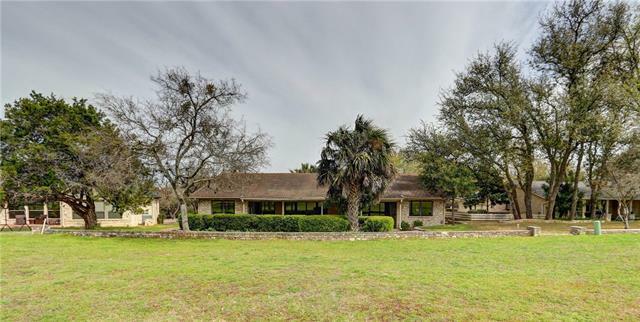 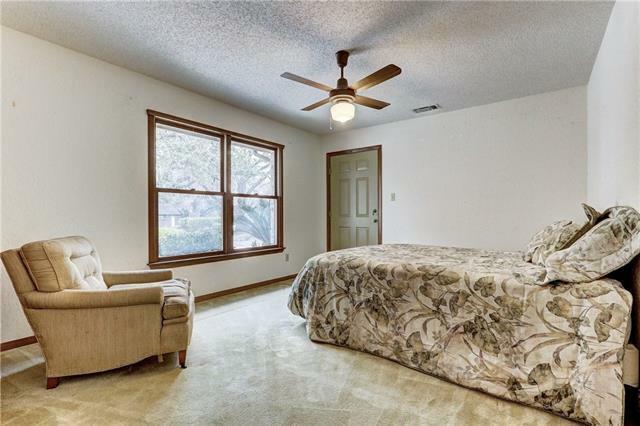 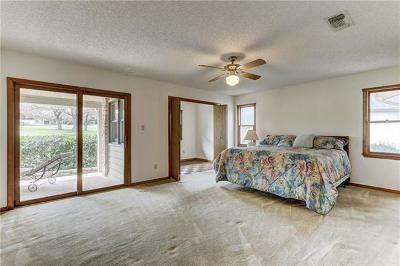 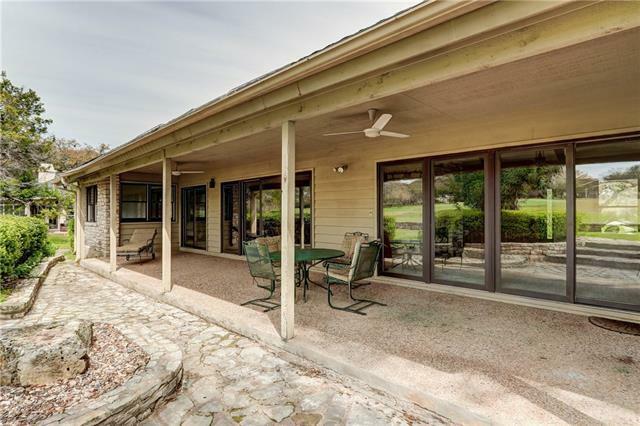 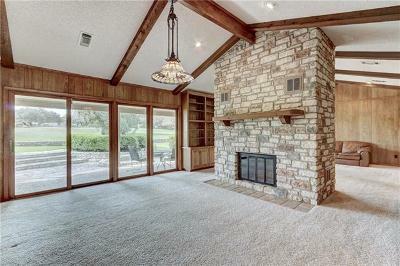 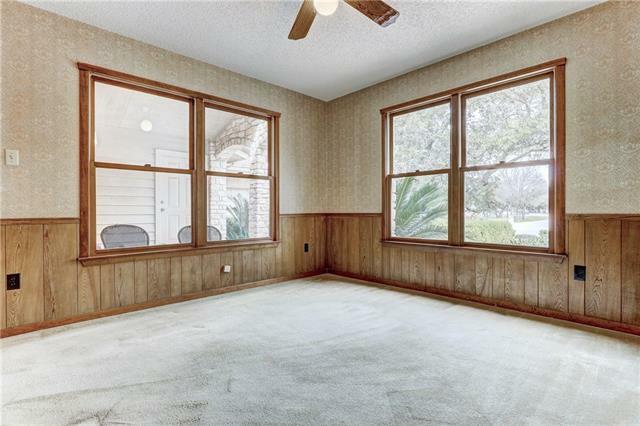 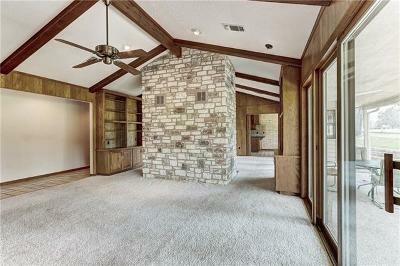 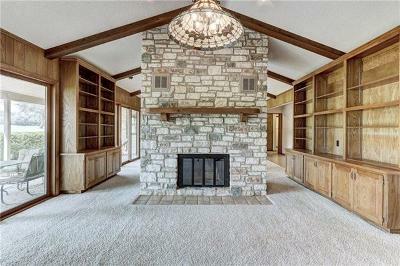 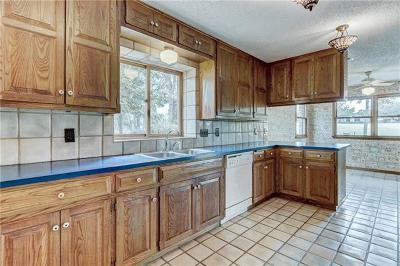 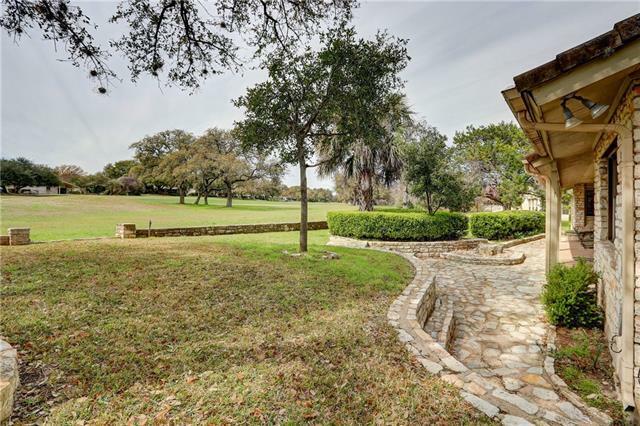 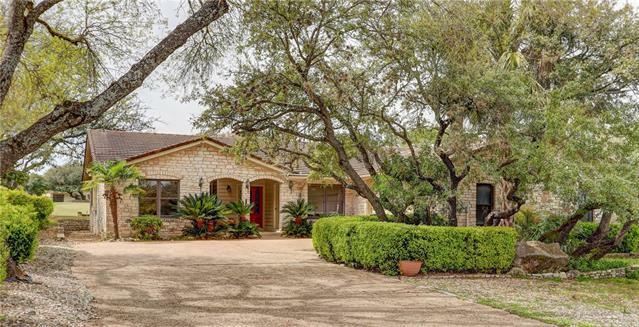 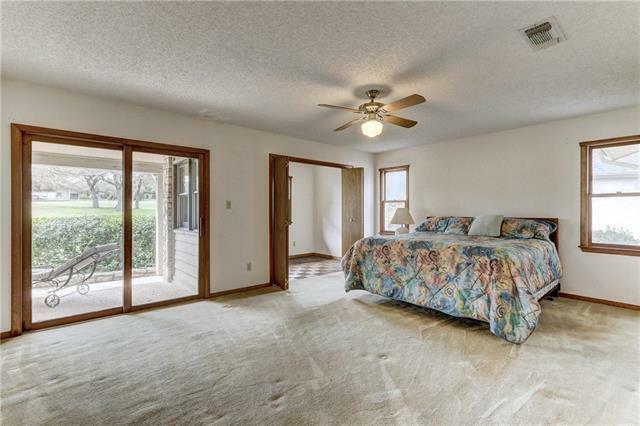 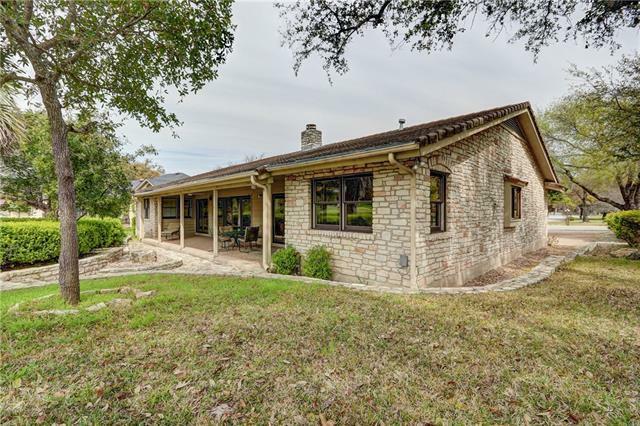 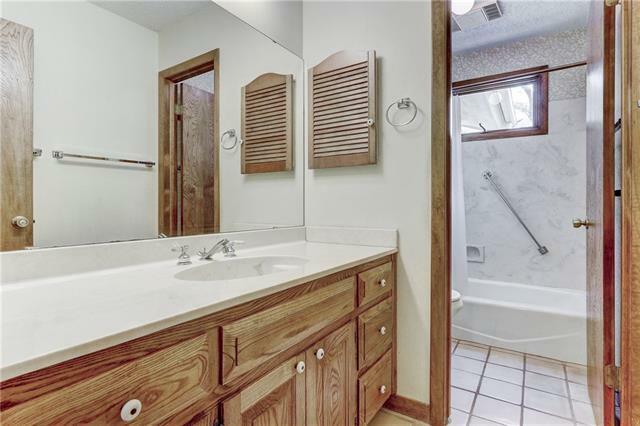 Wonderful opportunity to own this one story home on the renowned Live Oak Golf Course, in the heart of Lakeway. 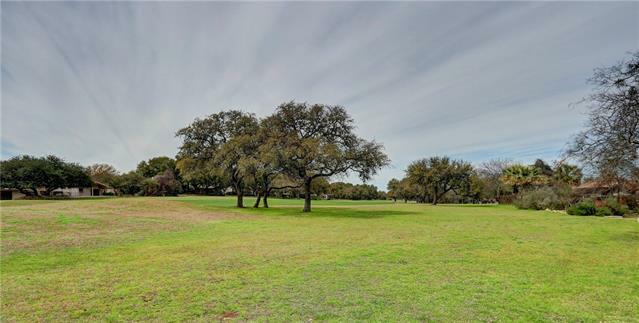 Enjoy the panoramic view of the 6th hole, from the tee box to the green. 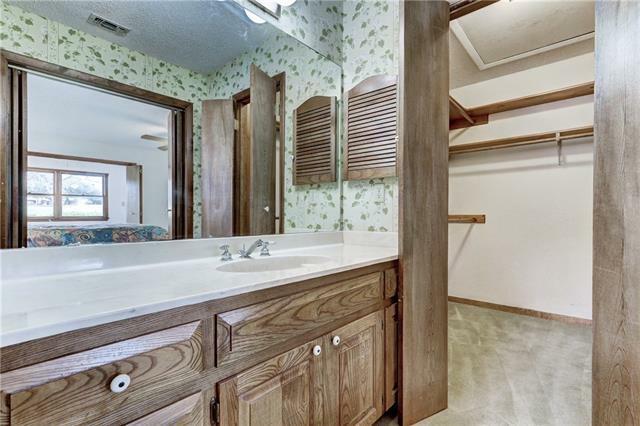 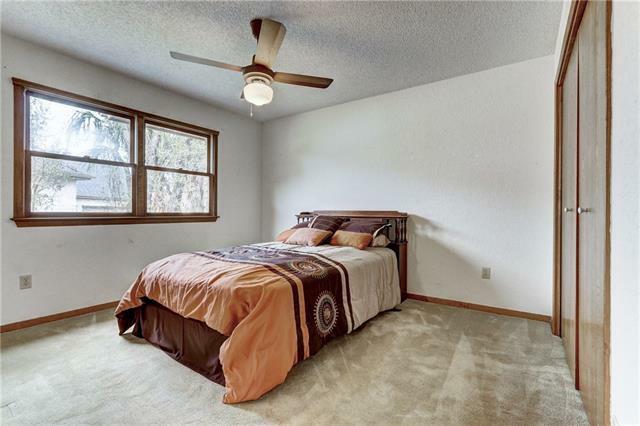 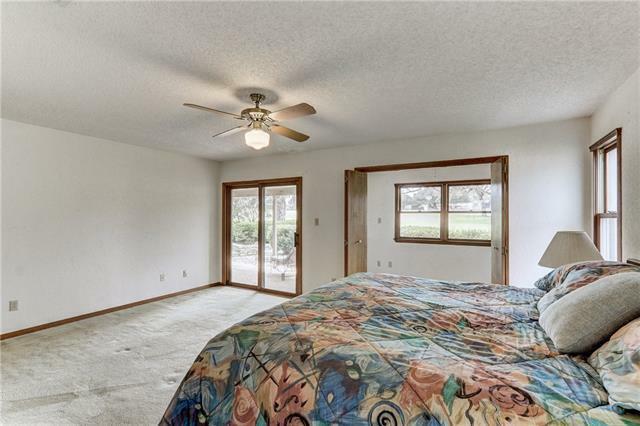 Home offers oversized garage, with a separate golf cart entrance. 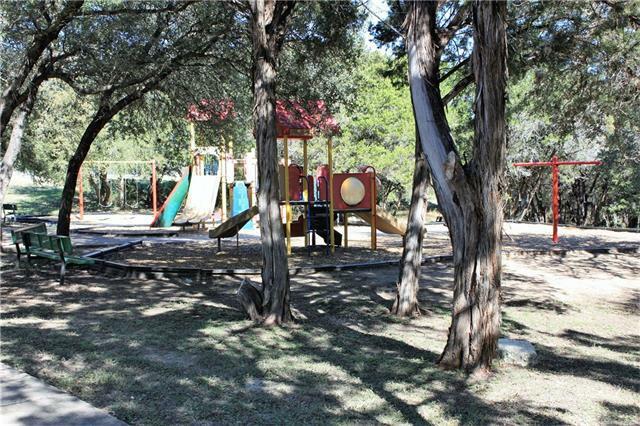 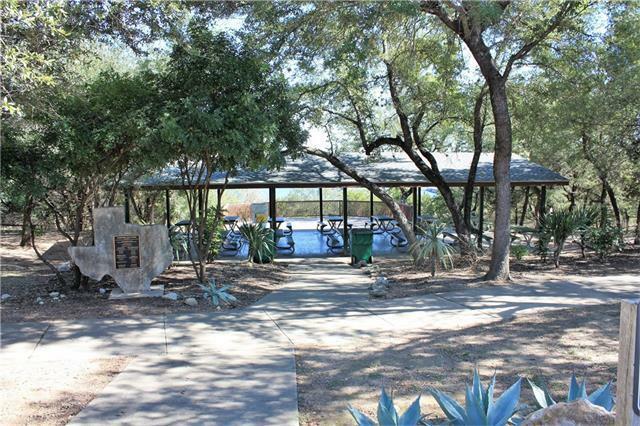 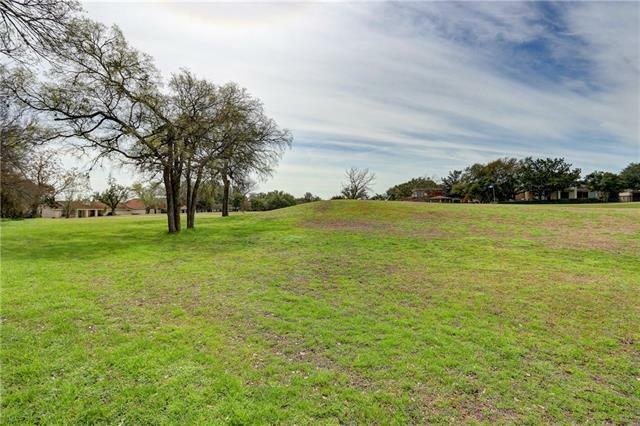 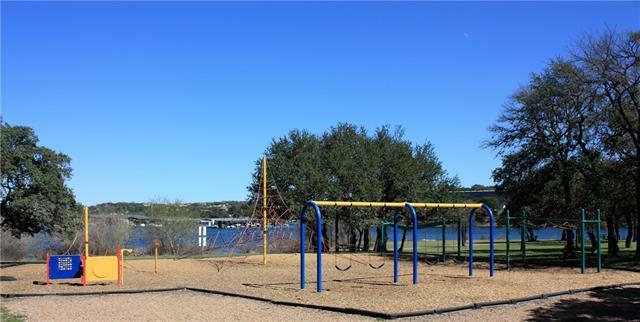 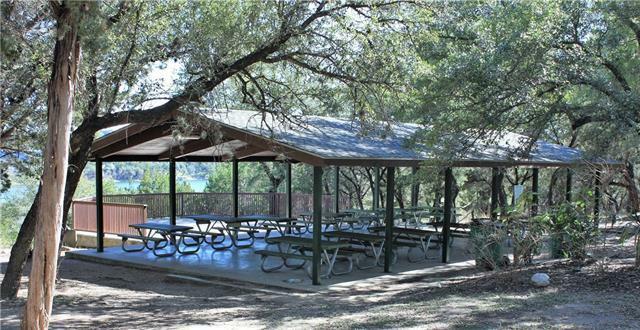 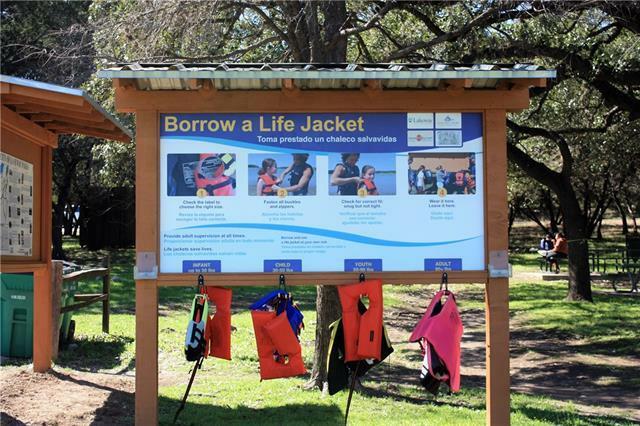 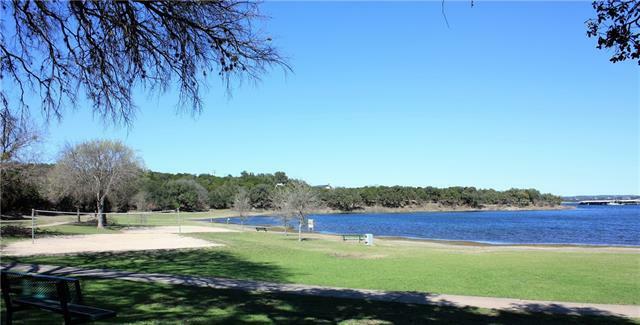 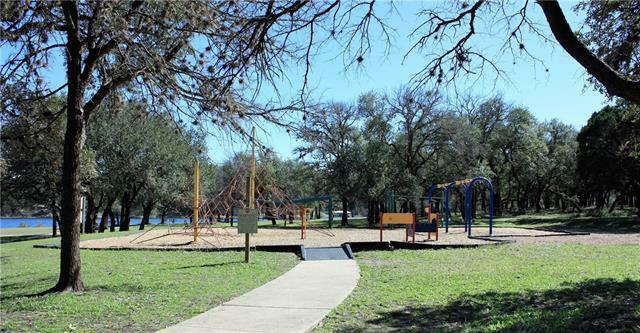 Just a short walk to Hamilton Greenbelt, City Park, Lake Travis, Café Lago and Lakeway Market.